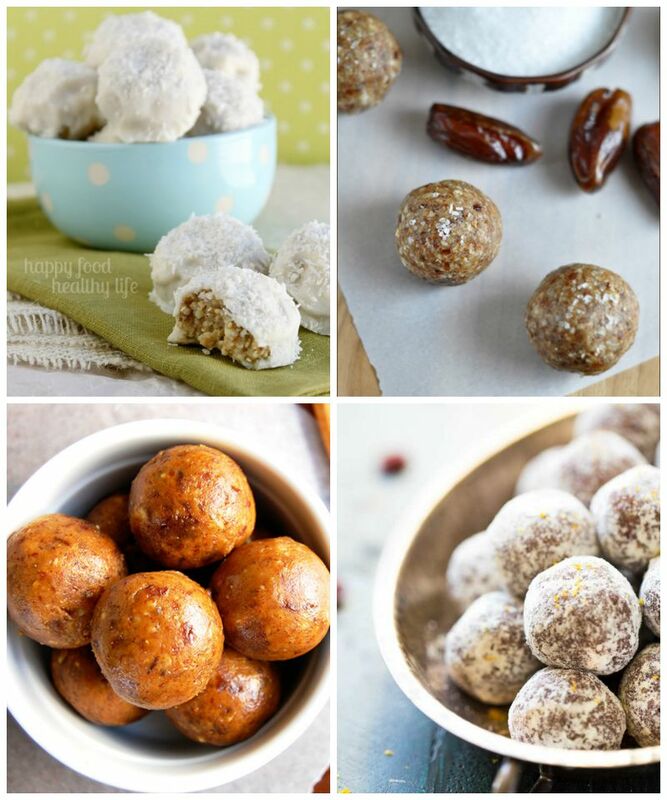 Energy balls & bites are the perfect little treat. 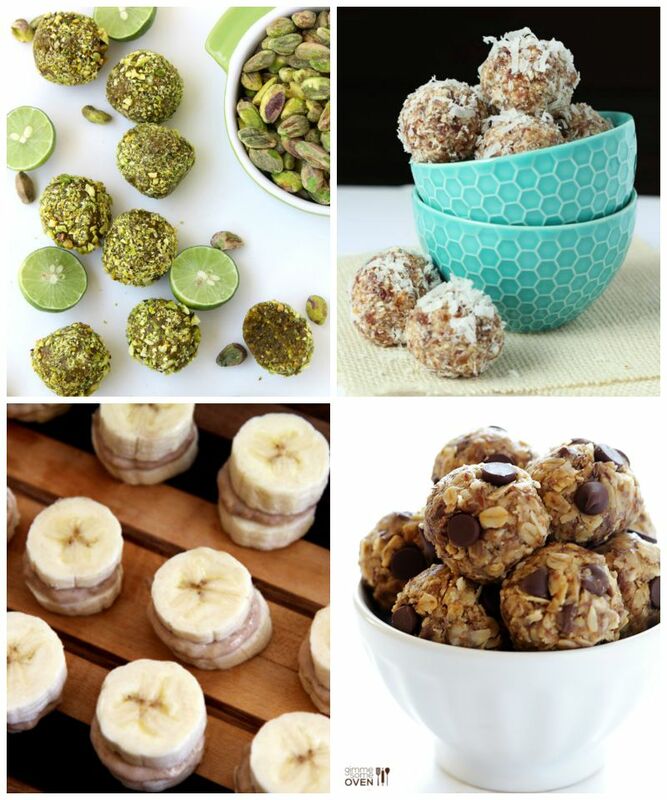 They are the answer to any sweet-toothed, snack-lovers prayers! 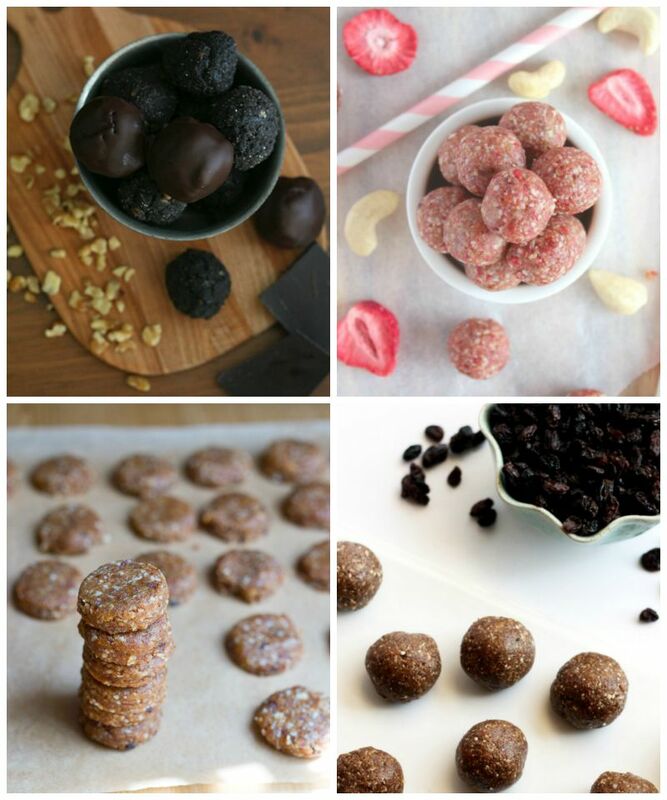 They’re made with healthy ingredients and a twist of sweet goodness. 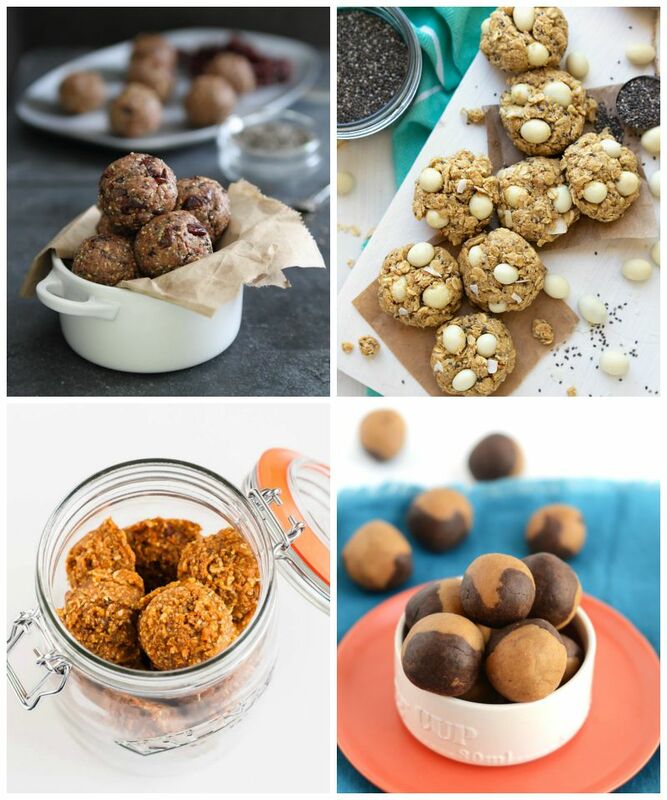 You probably already have the ingredients in your cupboard for a few of these recipes. 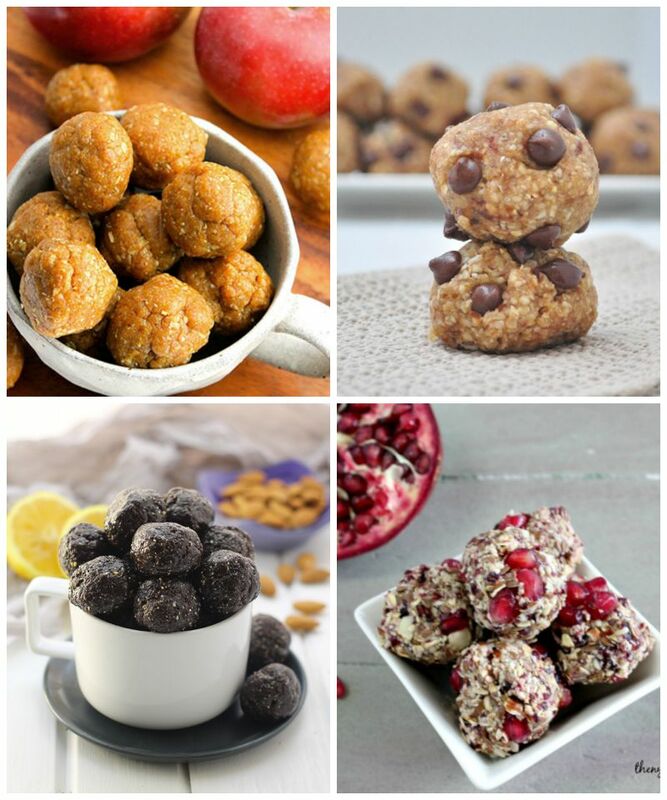 From pumpkin, cranberry, peanut butter, coconut or chocolate and beyond there are so many options! 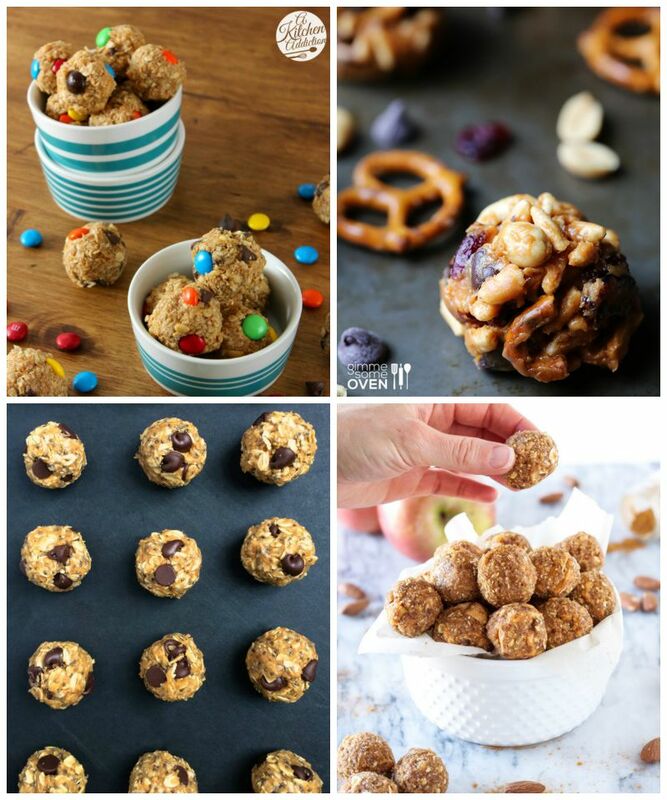 The kids will not only love to eat them but, they will LOVE helping you make them too! 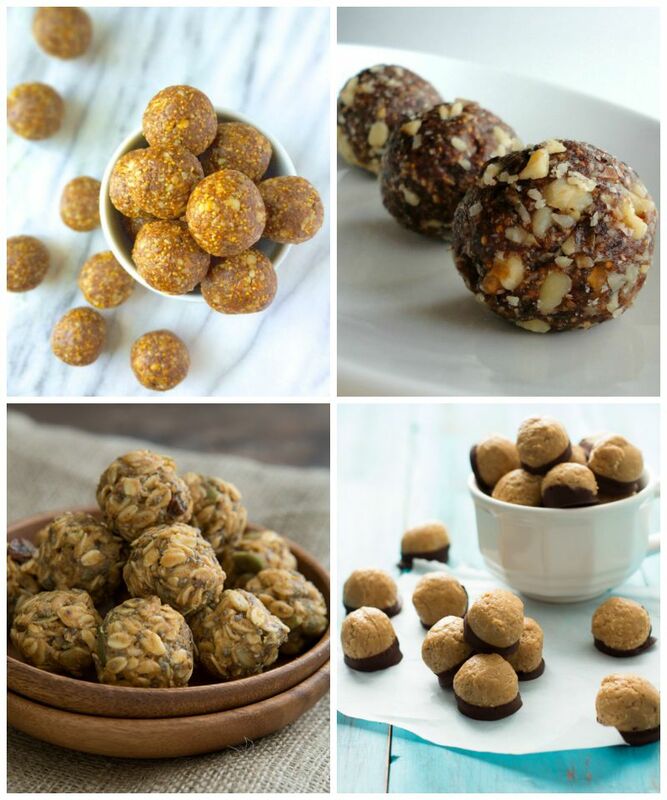 Here’s a list of our favorite energy balls & bites! Enjoy! For your cheat days, don’t forget these Gourmet Grilled Cheese Recipes – Pin to Pinterest.